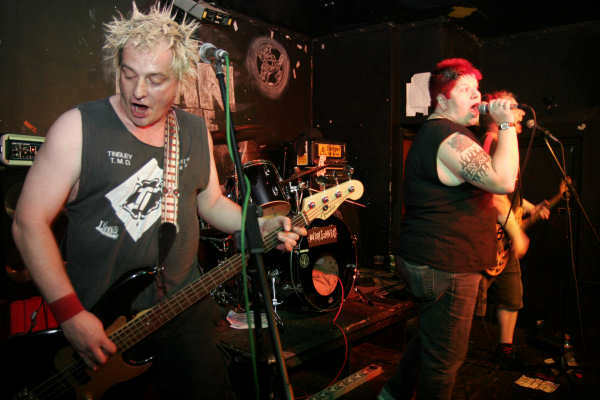 Eastfield are an English punk rock band that formed in Birmingham in 1996 by singer Songwriter Jessi Adams. Eastfield while accepting the anti-hero stance of what punk rock was all about, they also exist as a counter-reaction to shoddy attitudes, rock star egos and placing of people on pedestals. Since their formation they have strived to be decent and down-to-earth while at the same time poking a bit of fun out of all the related crap that winds them up. Lyrically, Eastfield punctuate socio-political comments with associated references from the world of adverts, 1970's TV programs, railways and first-hand experiences, making sure it always remains relevant. They believe if used in the right context, humor can be a powerful weapon to use against and poke fun at the establishment. 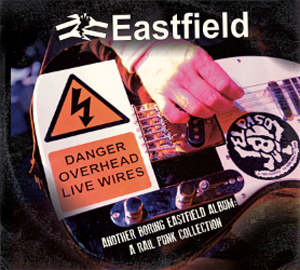 Musically, Eastfield play 3 chord, sing-a-long, simple and catchy punk rock. They have no pretensions that they are doing anything original, they do what we want and what enjoy doing. They also believe that keeping their form of integrity is essential for survival.